Gobble, gobble, ho ho. The holidays are upon us. I’m not ready for them, are you? I usually want to crawl under a rock and peek my head out in early January, but this year I’m going to try to embrace it. Let’s get holiday happy! WHOOO! Are you with me? No? Too early? You hate me, don’t you. I wanted to lighten things up with these holiday salads because my clothes barely fit and we haven’t even started the eating frenzy. 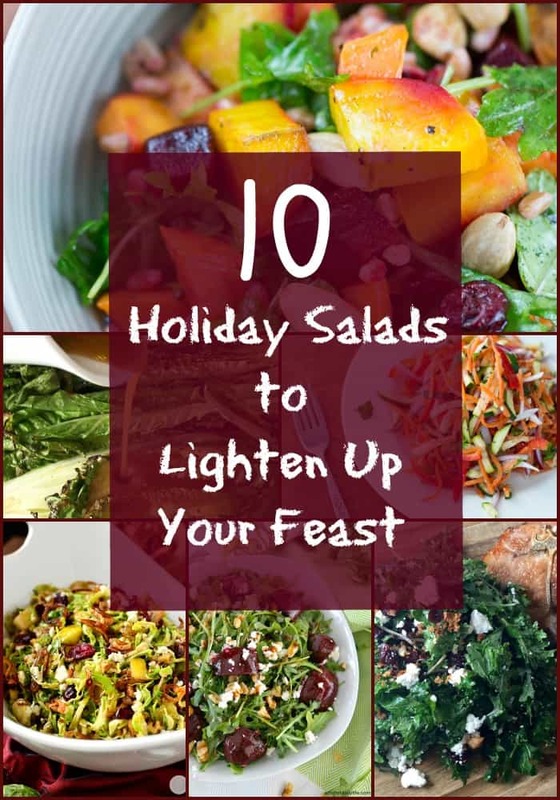 If you’re having a similar issue, let’s add some holiday salads to our meals to combat the pumpkin pies and bombardment of beautiful snowflake cookies that we’ll be forced to eat. If this is what healthy looks like during the holidays, I’m in. Made with a garlic lemon dressing, this salad will send your body into rum cake remission. Get the recipe from Jessica Gavin. 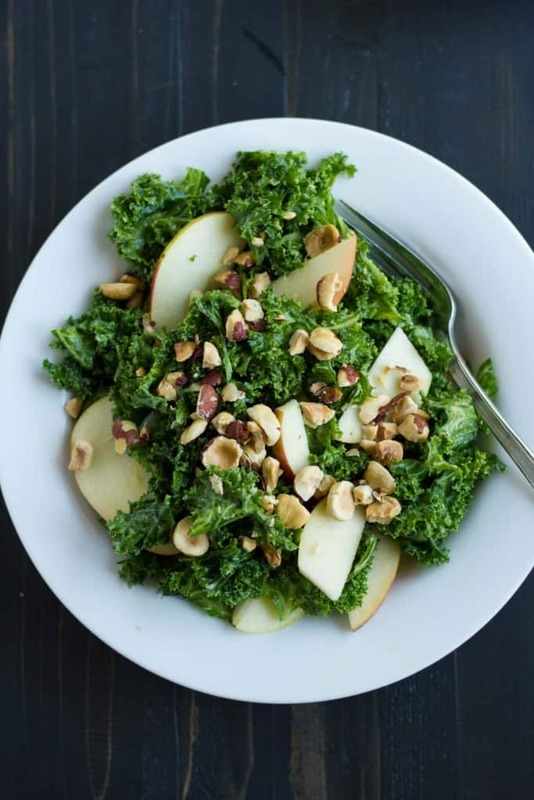 I love this salad for the holidays. Sure it’s great during warmer months, but it shines at holiday parties. It doesn’t get wilty. Wilted? Wiltified? Wilfred? Just smack me. It’s crunchy and tangy and it makes party-goers go “whoop whoop” like Arsenio Hall. You can be annoyingly organized and make it the day before because it keeps well in the fridge. This salad should be illegal in 14 states. Crispy fried shallots. 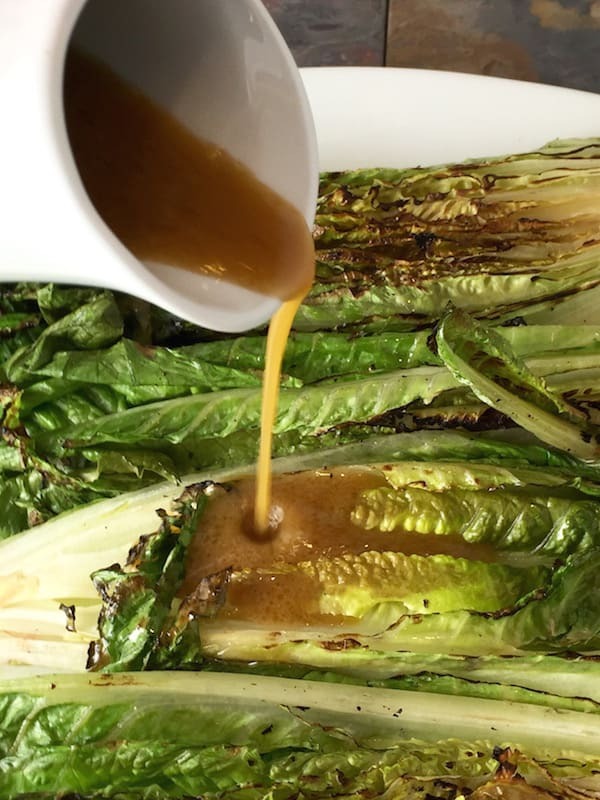 Maple balsamic vinaigrette. Pears and cranberries! Other salads should go on strike to have this salad removed from existence because the competition is too fierce. Get the recipe at Iowa Girl Eats. Did you say buttered breadcrumbs? Because I heard buttered breadcrumbs. My pants heard kale salad. Let’s not tell the pants. They’re none the wiser. 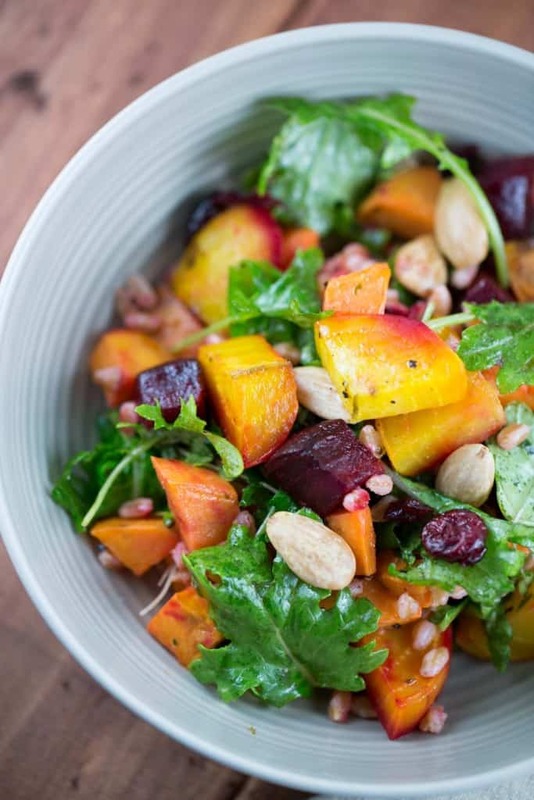 The flavors in this salad pop with a honey dijon vinaigrette. Get the recipe from The Optimalist Kitchen. This salad is so pretty to look at, I keep staring at it. 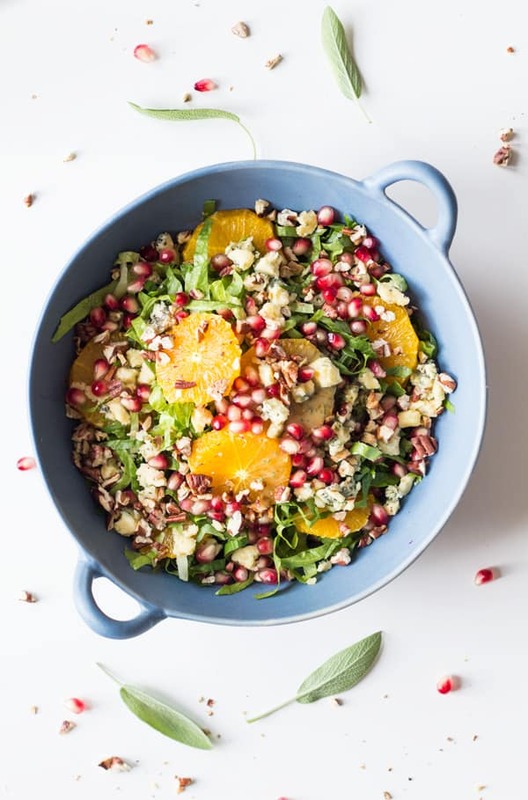 Those colorful oranges and pomegranates will ensure that everyone will be putting some of this on their plate. 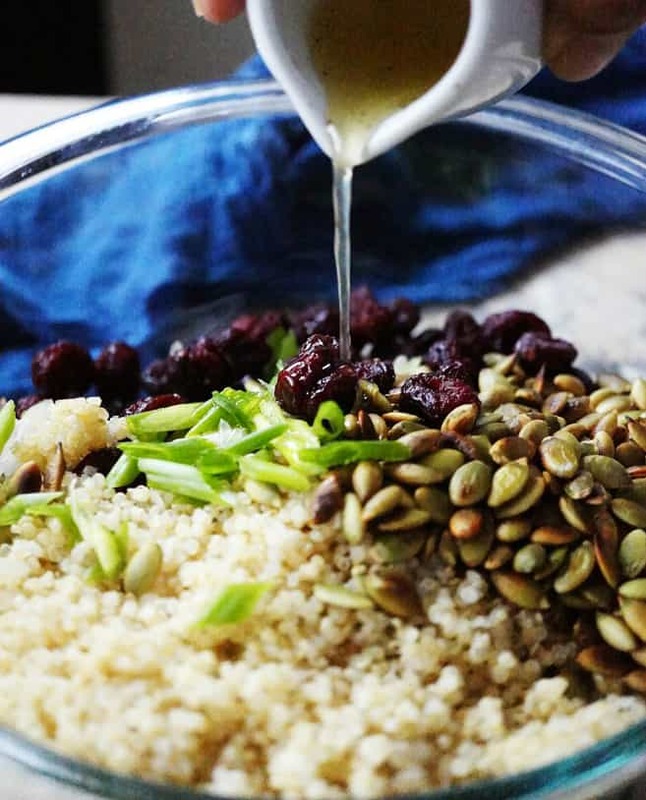 Get the recipe from Lorena at Green Healthy Cooking. Quinoa is so good for you, you’ll erase 2 slices of apple pie just by eating it. That’s my story and I’m sticking to it. I’m sticking! Imagine the flavors of key lime, honey, brown sugar, and cranberries all coming together. You’ll be jumping around like Jane Fonda in no time. Does she still jump? Get the recipe from Shobee at The Skinny Pot. If you live in a warm area, why not fire up the grill? It’ll save you some kitchen space and give you some fresh fall air. 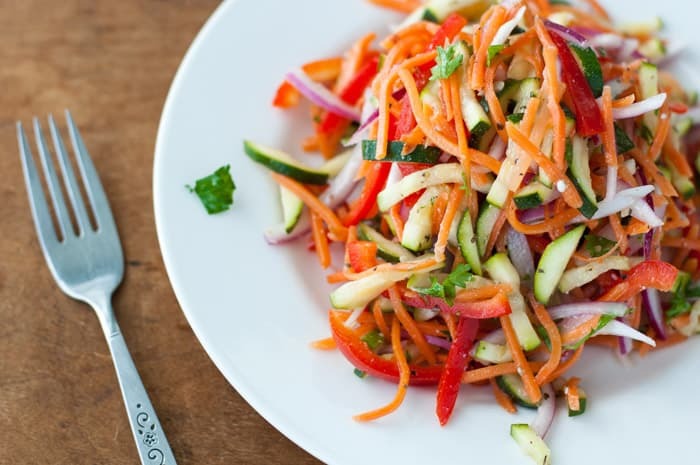 Serve this easy to make salad with honey lemon vinaigrette. 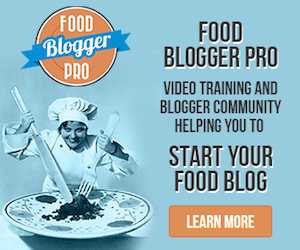 Get recipe from Rob at The Optimalist Kitchen. You can pull this salad together in minutes. Think of how many more pies you’ll be able to make with the your extra free time. So easy, so delicious. Get the recipe from A Dish of Daily Life. This salad is easy to make, vegan, and, most importantly, tasty! It’s made with a lemon and maple syrup dressing. Get the recipe from Beth at Eat Within Your Means. 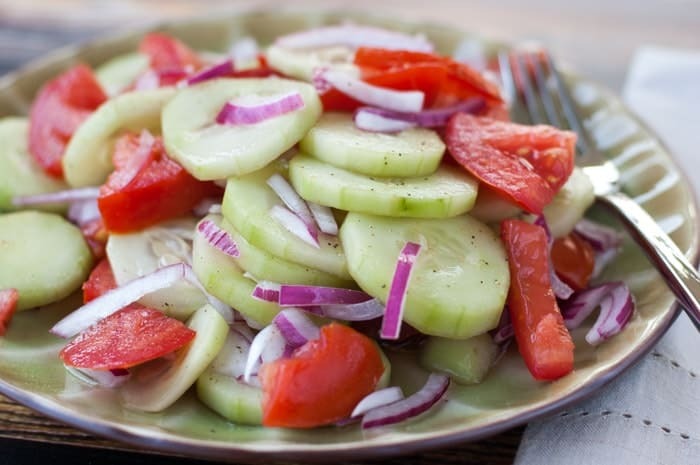 In my Italian family, you can’t survive the holidays without some cucumber salad. You make this the night before so you don’t have to hassle with it while making your big meal. Delicioso! Get the recipe here. In what ways do you try to stay healthy during the holidays? Or will you just be perfectly fine diving head first into a plate of snowflake cookies? 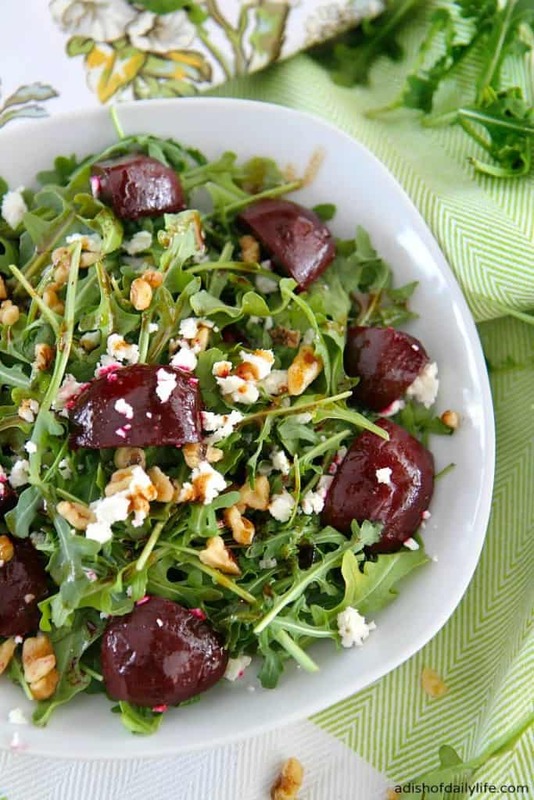 Thanks for including my balsamic beet salad in this yummy collection! I see a bunch of new salads I want to try. Wishing you a lovely Thanksgiving! Thanks for sharing it, Michelle. Happy Thanksgiving! Textures in salads can push me away sometimes, but these look and sound amazing!! I can’t wait to try some of these. 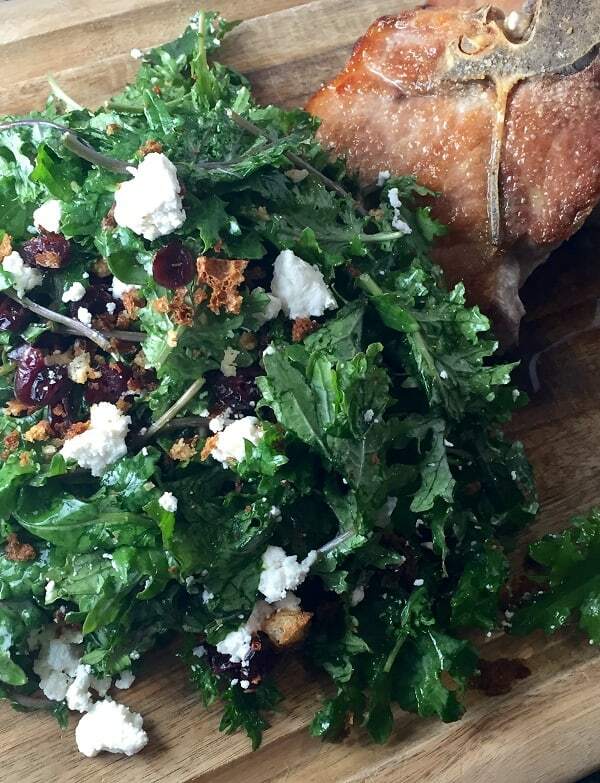 The kale salad with goat cheese sounds scrumptious. 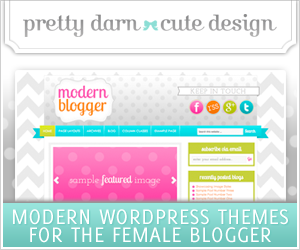 Thanks for sharing, Dee! I was so stuffed after this year’s Thanksgiving dinner, I wished I ate more salad and less turkey and all those heavy sides 🙂 Your salads look delicious, thanks for sharing! Those salads look absolutely DELISH!! As usual your photography of the food is totally on fleek and amazing. 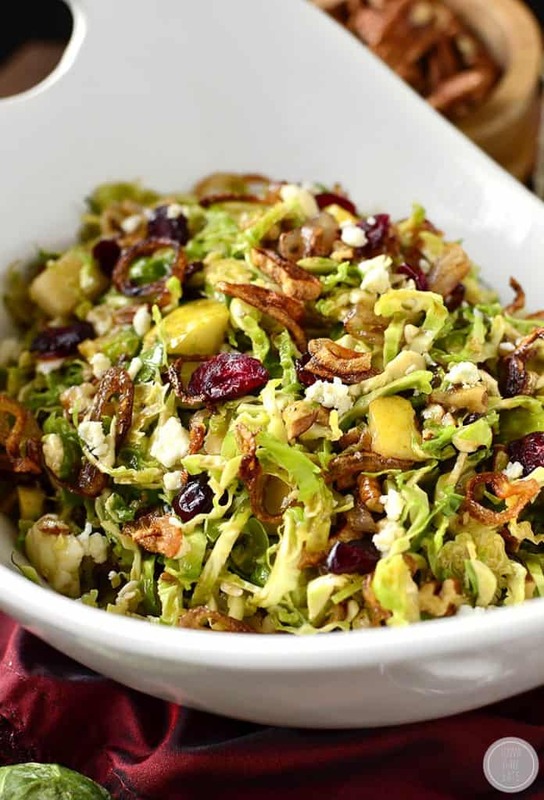 I actually had the shredded brussel sprout salad on Thanksgiving day. Very good!! Keep up the good work Dee!